Welcome to the second ODG Game Jam! Dollars, Euros, Pounds, Yen. Money rules the world, and everything in it. Create a game with Money at the center. What kind of game, what kind of money, and what you do with it, is up to you. This Jam is presented to you in 2D! 2D games can be some of the hardest games to get right. For this jam, we want you to challenge yourself to create a game in 2D! You are free to use whatever engine you want to, and working in teams is encouraged! - Please do not use other people's work without their permission. - All assets must be created during this Game Jam. Using previously created assets is not allowed. -Entries can be in both Downloadable and Web formats. Everybody is allowed to participate in this jam! It doesn't matter if you are a complete beginner, or a seasoned professional, Game Dev is for everyone! We want to see some awesome 2D creations! 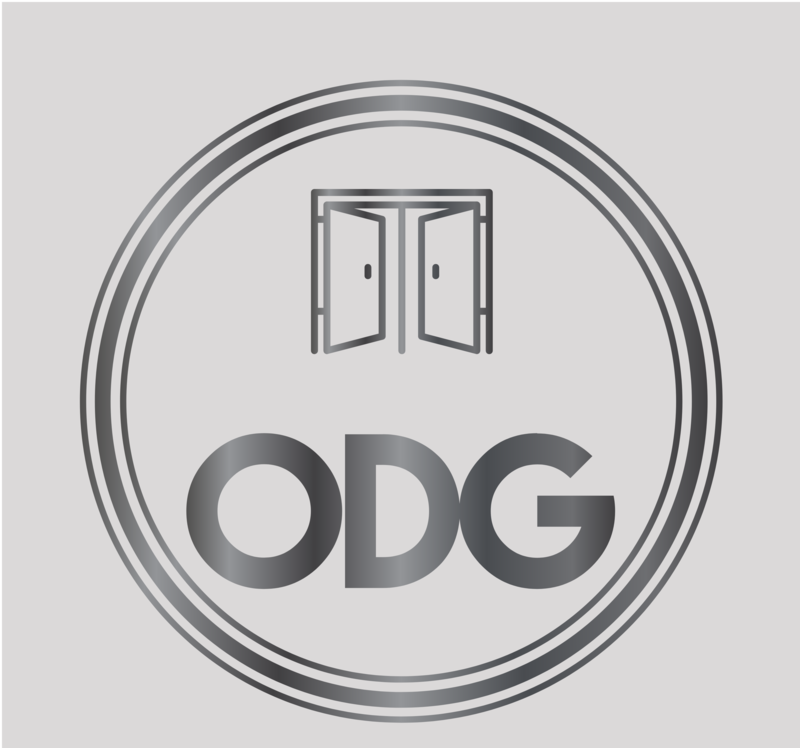 The winner will have their name added to the winners section of the ODG Mobile App (Currently being developed), receive a Champion role on our discord server, and have the option (If they wish) to have their game published to our Google Play store page! *To be eligible for publish, the winning game must contain only original assets, or be licensed for publishing by the original creator. The Published Game From The Previous Jam! This game jam will run for a week, starting on the 12th of April at 12PM GMT+1, and going until the 19th of April at 12PM GMT+1. Voting will conclude, and the results will be available on the 26th of April at 12PM GMT+1. After that, the ODG Judges will look at the top 5 and determine a winner on the ODG Game Jam Server!